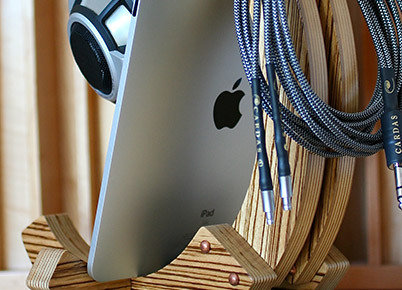 Please visit our Facebook page at https://www.facebook.com/coreaudiodesigns for additional product information and images. 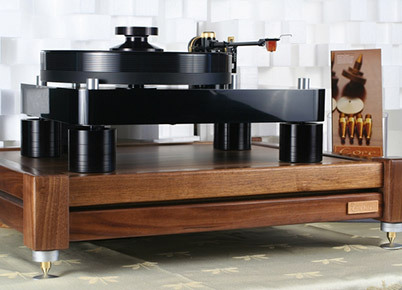 Core Audio Designs is a manufacturer of high-end, intelligent audiophile furniture and accessories. Our innovative approach to design does not compromise the science or aesthetics of your listening environment. By employing premium hardwoods, steel, and granite, every item in our catalog is a precision component for the eyes and ears to explore. We know the importance of accuracy in all of the senses, be it enhancing the sonic presentation, the strength and feel of solid hardwood, or celebrating the elegant lines of fine furniture. CORE products are designed and manufactured in Rohnert Park, California. Our materials are sourced from American suppliers that share the same economic and environmental values. 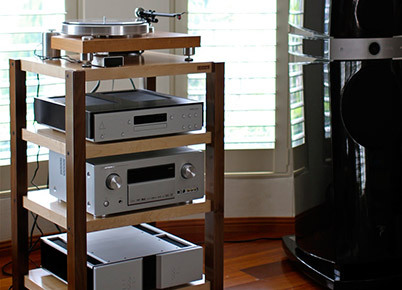 The sophisticated design and expert craftsmanship of our Component Racks, Isolation Platforms, Speaker Stands, Headphone Stands, and Acoustic Panels will make a beautiful addition to any listening room. Discover the balance between classic architecture and technology. Featuring rigid hardwood construction and a unique multi-layered shelving system that lets you choose your damping materials. Based on the Schroeder Quadratic Residue Diffusor, these panels are a combination of science and art. 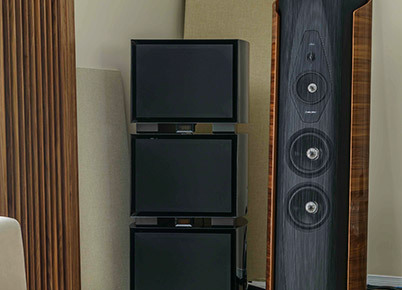 Find out how these powerful tools can transform your listening room. A solid foundation for your sensitive components. The unique two-piece design dampens and drains your equipment’s unwanted vibration. Our interpretation of Modern meets Contemporary. A blend of fundamental materials brought together to create an elegant solution to support the finest high-resolution monitors. 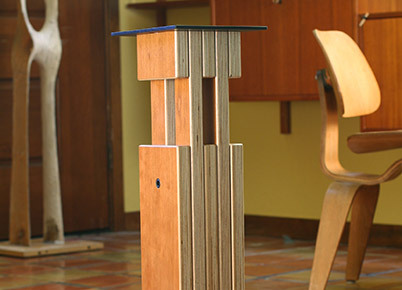 Modern materials meet artisan design. The basket cradles media tablets and the copper stand-off provides cable management for an elegant solution to support your prize possessions.